Awel Uwihanganye is our Founder and the visionary behind the LéO Africa idea. An entrepreneur and communications specialist, he has built over the years built a successful career in the non-profit and knowledge sectors, especially supporting growth and development of young people. He is also a co-owner of Tetea Communications, & Silverback Travel Company, a specialized Safari company. Awel, has in the past served as the Country Programme Coordinator for the Konrad Adenauer Stiftung in Uganda and South Sudan, and has previously served as the Chief Executive Officer of the Uganda National Chamber of Commerce and Industry, and served on numerous boards. 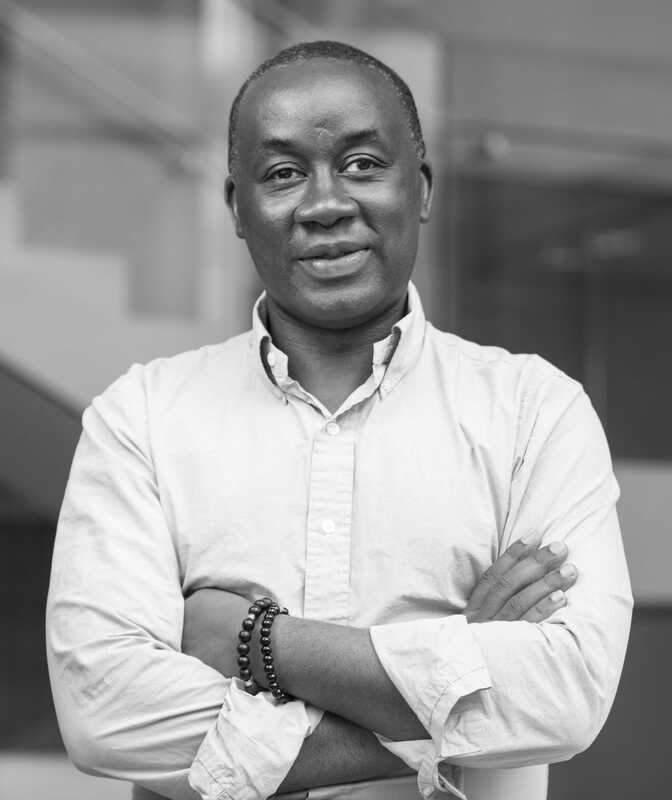 He is a passionate social entrepreneur who has championed and founded several other projects in support of youth empowerment, such as the Young Achievers Awards, and CEED Concordia/Uganda. His free time is mostly spent reading on entrepreneurship, leadership and contemporary global politics.